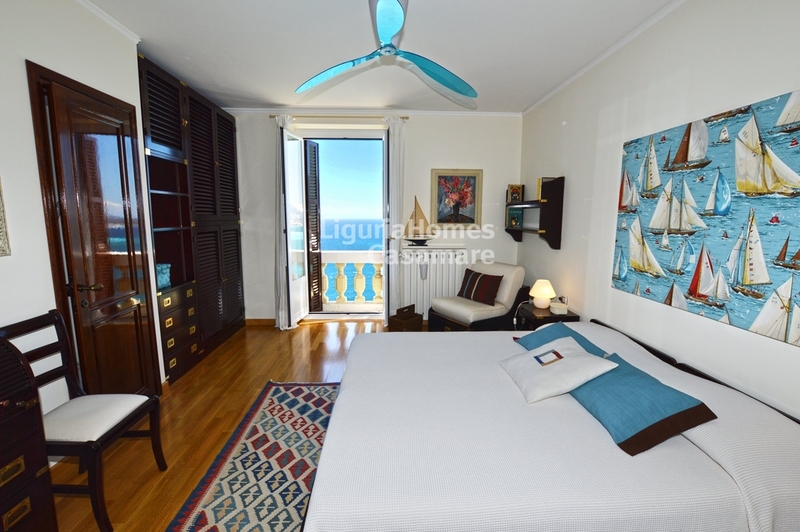 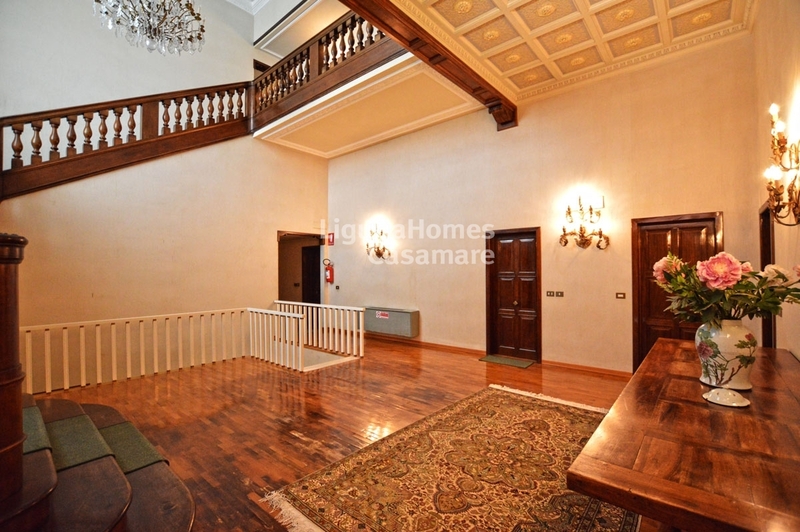 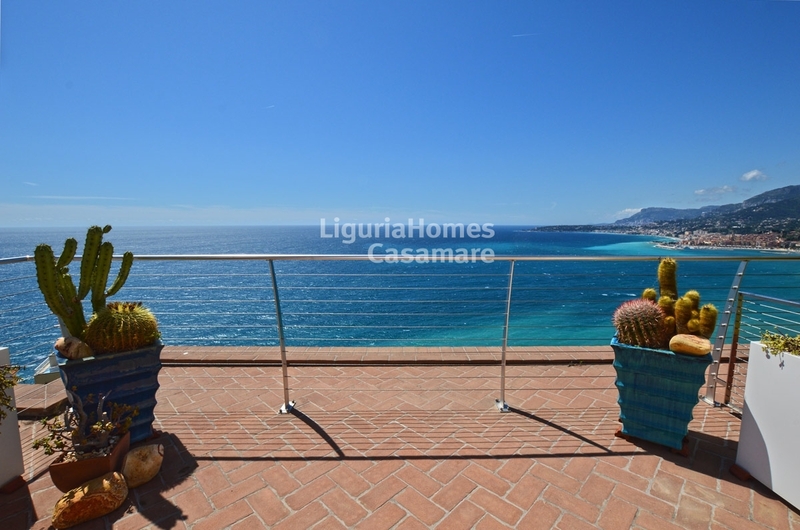 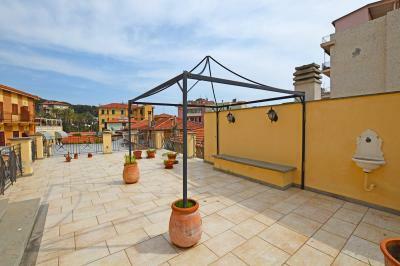 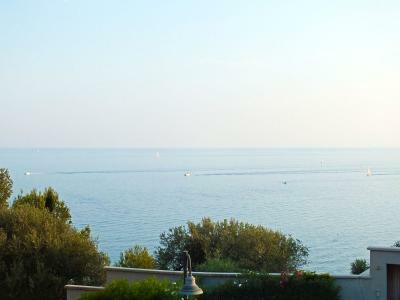 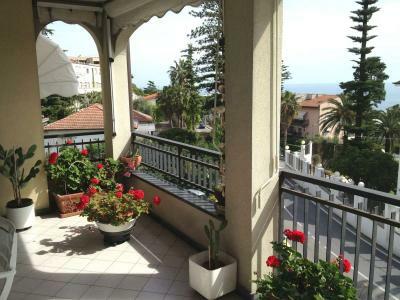 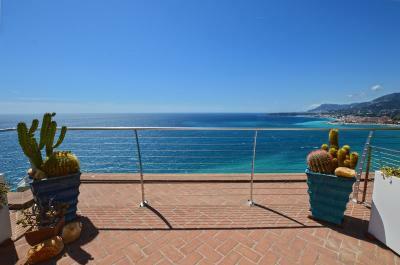 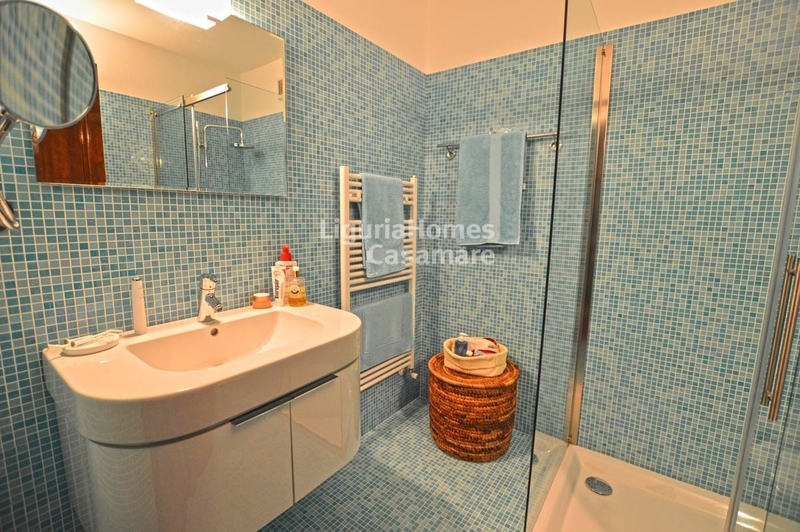 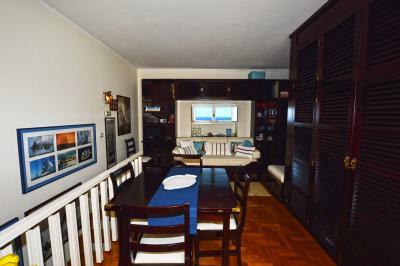 Grimaldi, Ventimiglia, Apartment for Sale with terrace and breath-taking sea view. 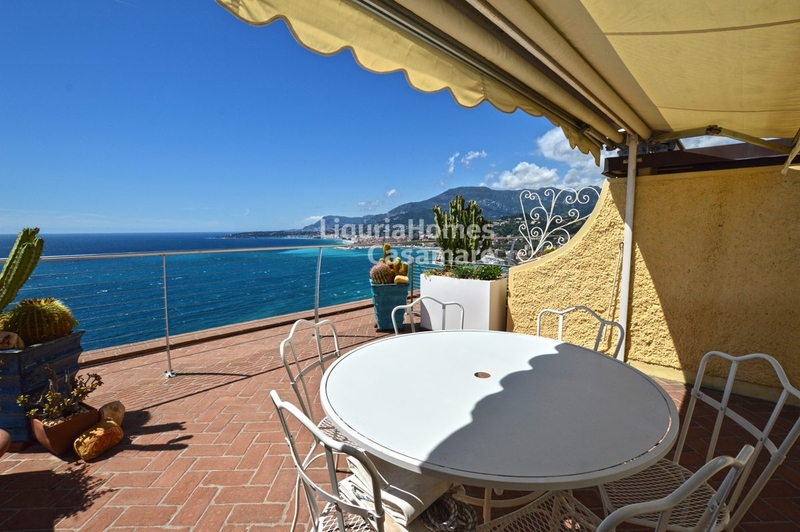 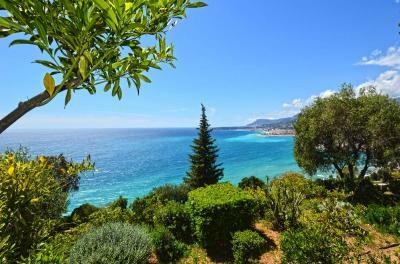 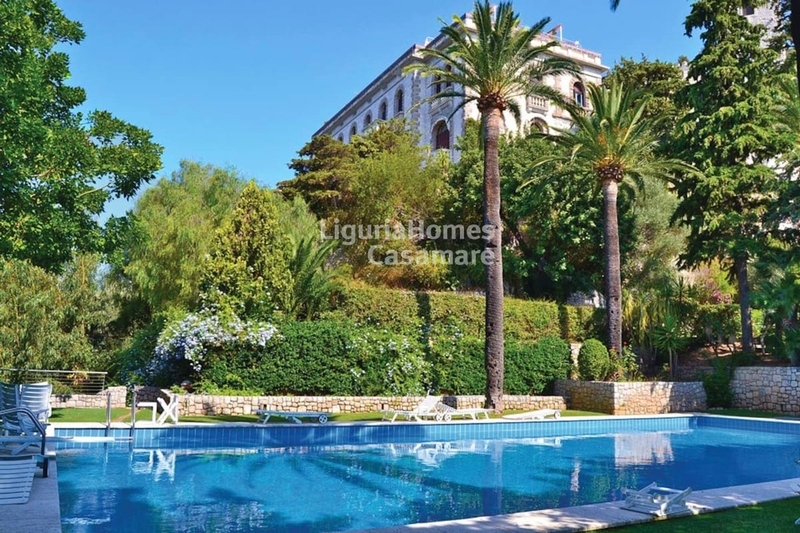 Situated on the last floor of one of the most famous, prestigious and historical building of West Liguria in Grimaldi Ventimiglia, called VILLA VORONOFF, at less of 1 km from the Cote d'Azur beaches, luxury Apartment duplex for Sale. 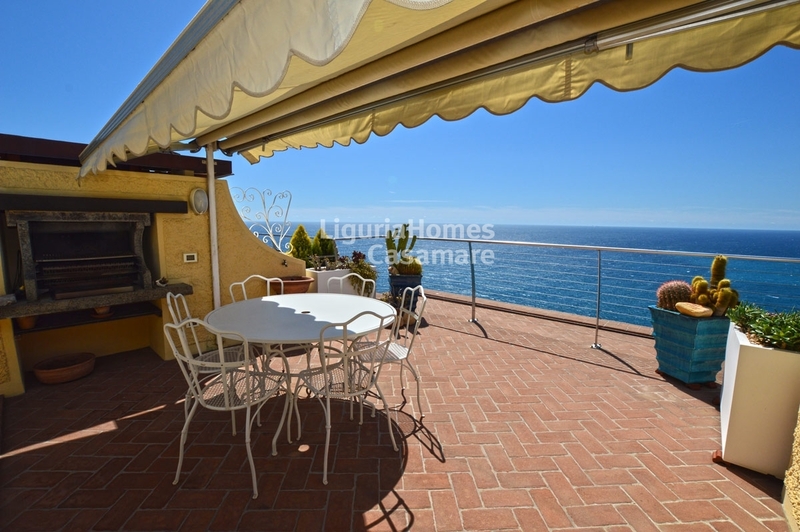 Equipped with all the comfort like swimming-pool, concierge, tennis court and beautiful landscaped gardens, this Apartment for Sale in Grimaldi di Ventimiglia consists of: entrance through private terrace, living room, kitchenette, bathroom at the 5th floor; one large bedroom with en-suite bathroom at the 4th floor; generous and super panoramic terrace at the 6th and last floor. 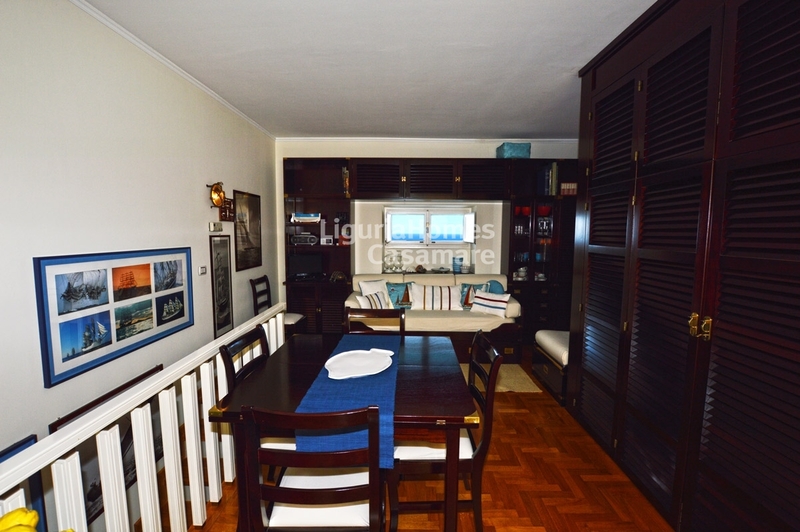 The Apartment can be sold furnished.